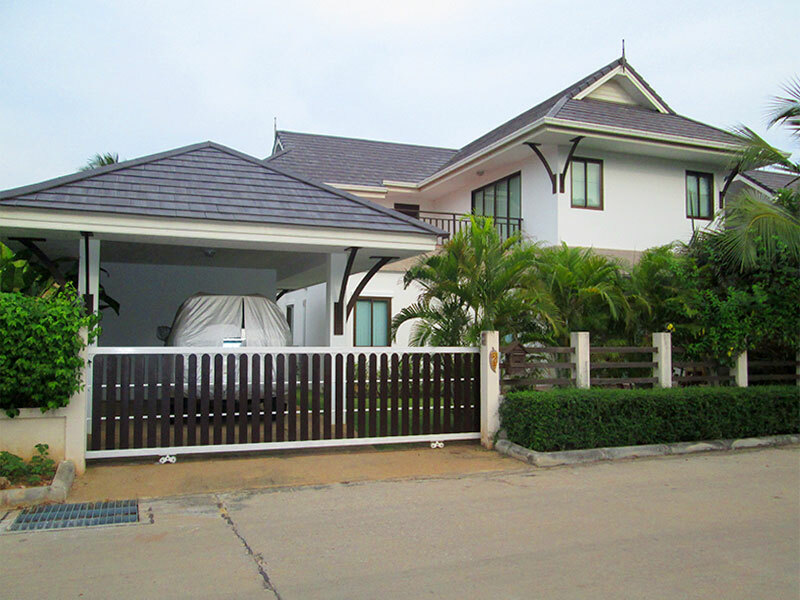 Situated in a charming and secured development, this house is in Kao Tao area, only 10 minutes??? 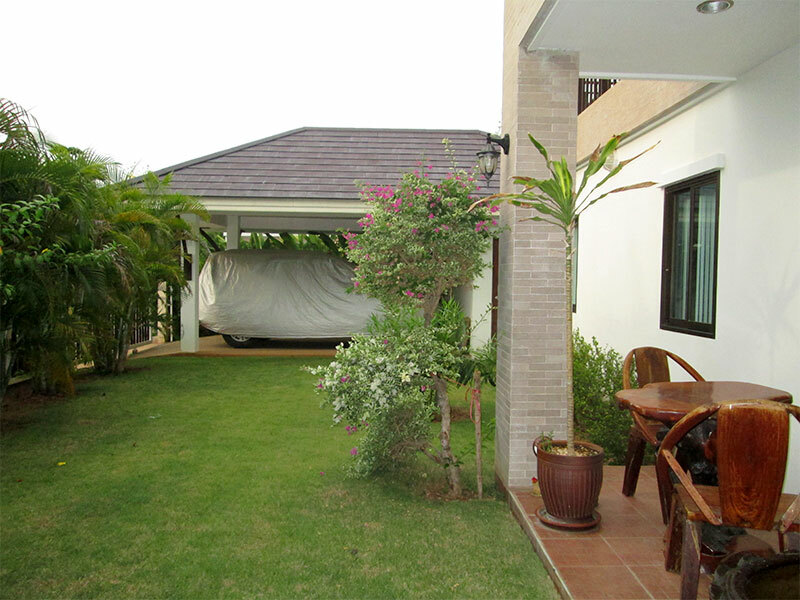 drive back to Hua Hin's town with large shopping malls, supermarkets and international hospital. 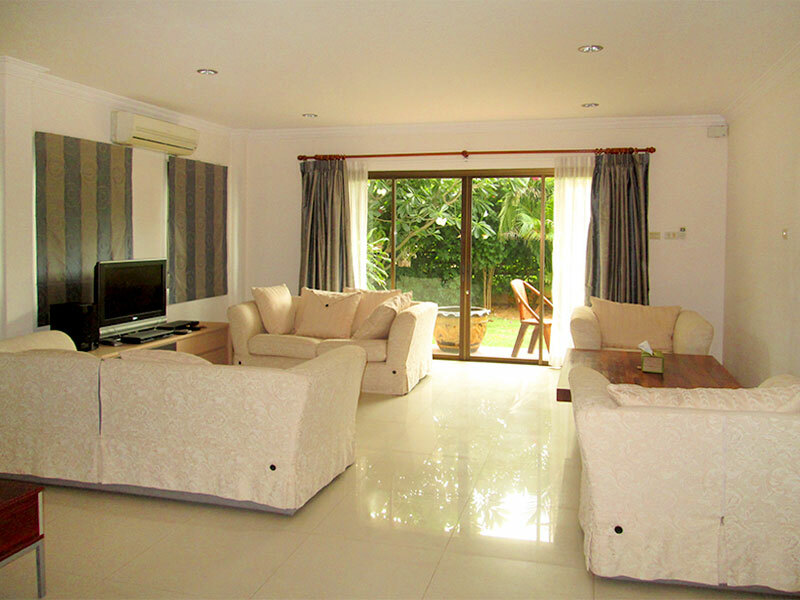 It is 5Kms from the beach, fusion beachfronts restaurants and water sports activities (jet-skiing, kite-surfing).?? 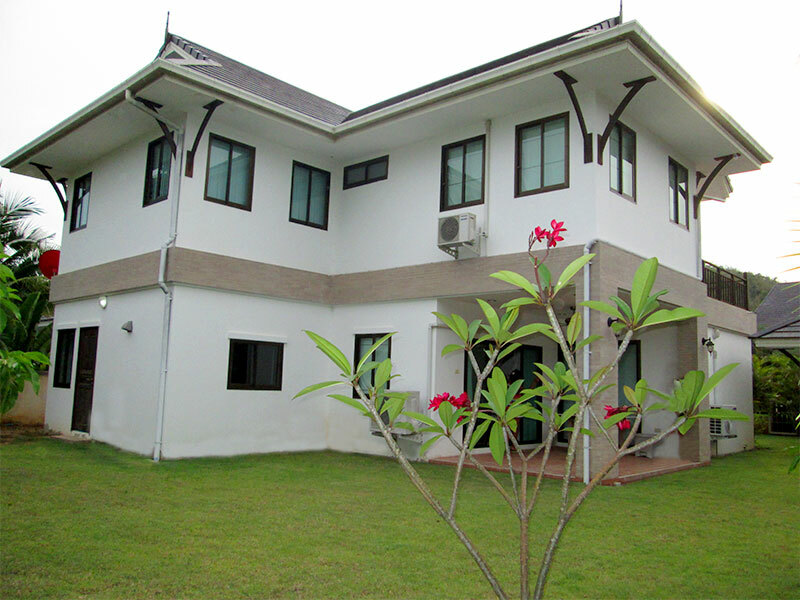 The firmly constructed building is on a 584 square meters plot of land. Incredibly spacious living area on the first floor where the dining and sitting area is connected. 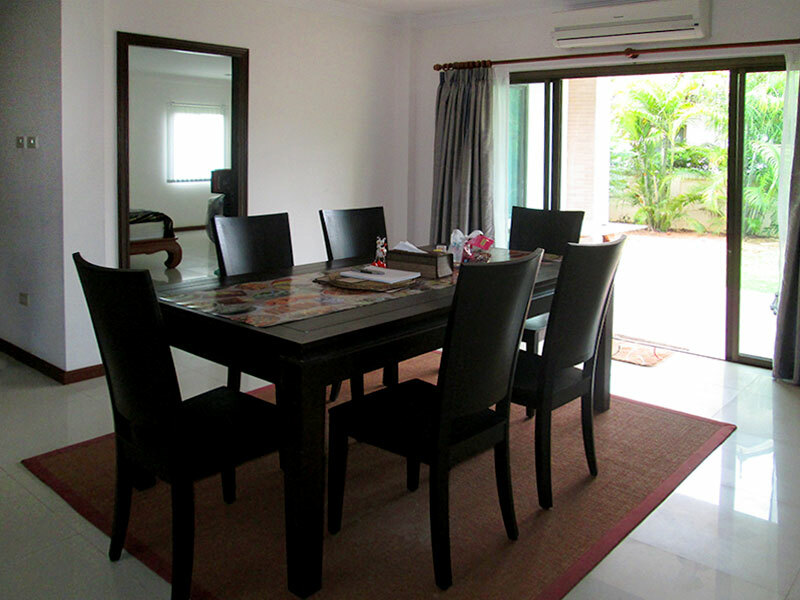 Completed with high-quality furnishers such as a 5-seat wooden dining table set, 4-customized sofas, white polished ceramic floors and sliding patio glass doors overlooking the landscaped garden. 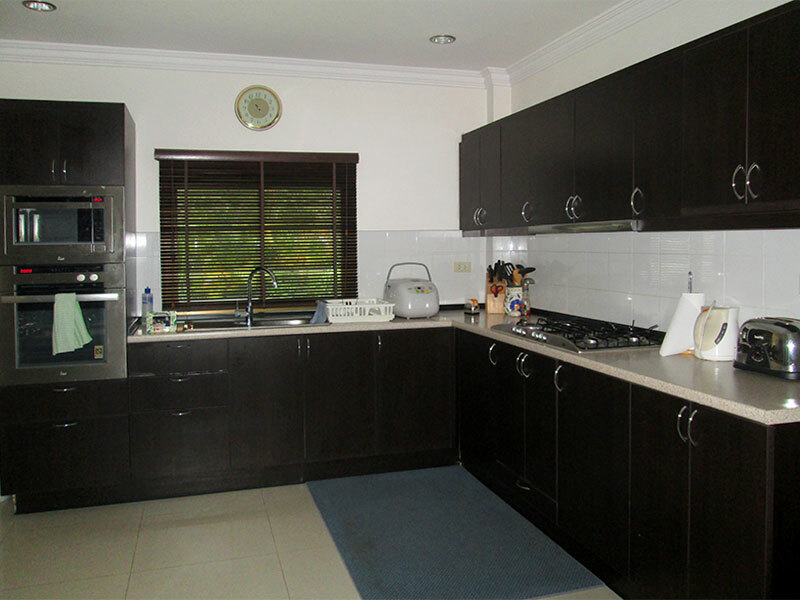 The house comes fully furnished, fully equipped European-built kitchen including a microwave, oven, electrical stove and cooktop, toaster, water boiler, rice-cooking and a nearby laundry room with a washing machine. 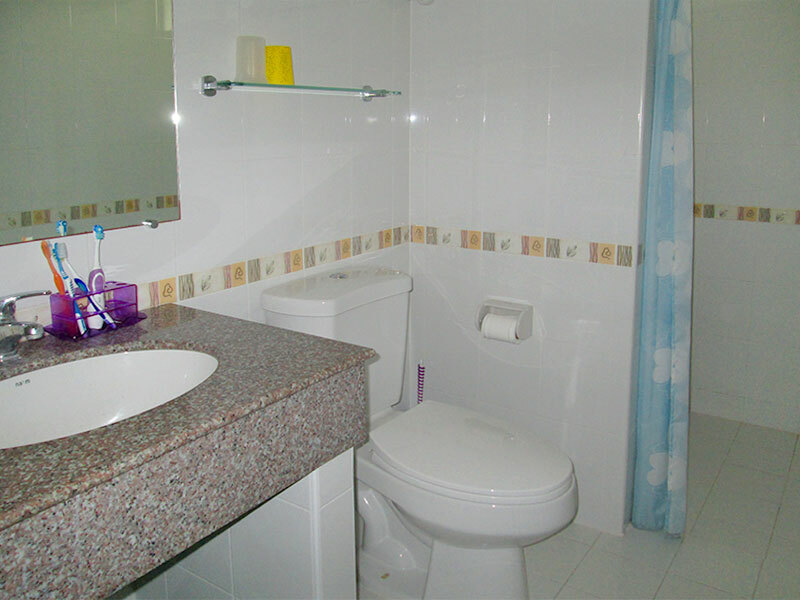 There are 3 bedrooms on the first floor and one guestroom on the ground floor. 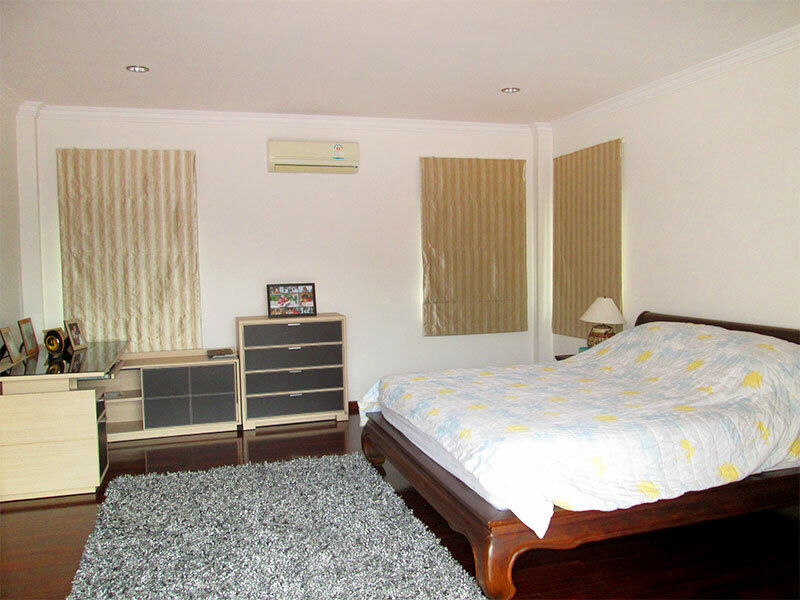 The large rooms all have installed air conditioners while the master bedroom has an en-suite bathroom. ? ?With Mountain and garden displayed views on all of the rooms, this marvelous house is wonderful for large families who wish to be surrounded by nature's true beauty. There is a stronger breeze coming from Kao Tao's ocean side towards this development. With a carport, a possibility to build a swimming pool, a wall around the house and 24-hours security, this property is truly a hidden gem.